I'm a pretty avid reader. I love all kinds of books: mysteries, true-stories, humorous novels, whatever. Anything I can get lost in. Here are a few of the books I've read this summer that I really liked. I all ready mentioned this one in a previous post, but I really enjoyed it. Great story about what one person can do to change the world. 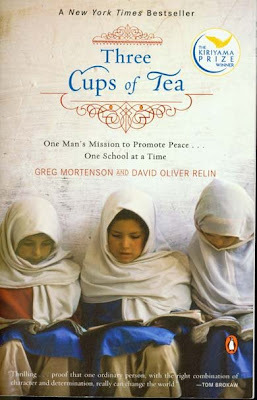 Really inspiring and if you're interested in the war in Iraq, and all of the current political turmoil surrounding the war, you will like this. 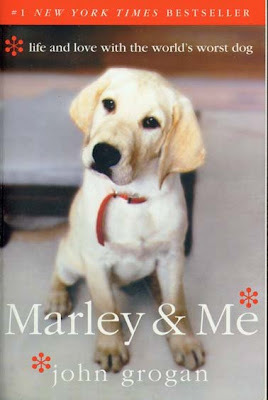 Also a true story, but much lighter, this is a book I've wanted to read since it came out (right about the same time we got our puppy, Bailey). If you've ever had a dog you will enjoy this. It made me laugh out loud more than once. 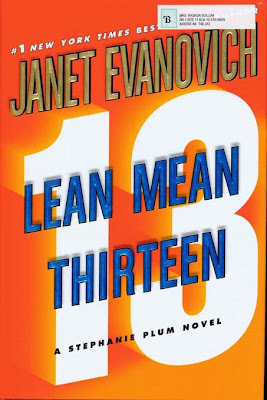 This series by Janet Evanovich is hilarious. Very light, nowhere near true, but seriously funny. The series revolves around a female bounty hunter who fell into the job when she got fired from her job selling lingerie in the mall. Her sidekick is Lula, a plus-sized, brightly coloured spandex wearing ex-prostitute. Seriously. Just take my word for it. You'll laugh. 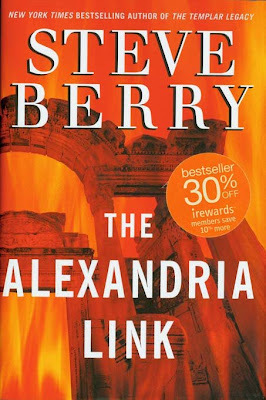 Steve Berry's books are quite similar to Dan Brown's writing (The Davinci Code, Deception Point, Angels and Demons). Really gets you immersed in the worldwide hunt for an ancient library that holds original texts missing for thousands of years. If you liked the action of the Bourne series or any of the aforementioned Dan Brown books, you'll like this. 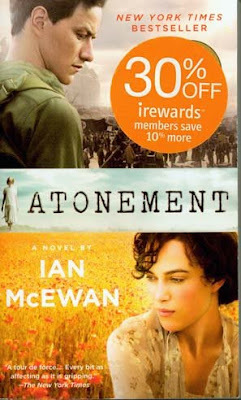 Atonement was really interesting. A look at the fall out of a little girl's lie on all of the character's lives mixed in with war, family ties, and propriety. So, those are my favourite reads lately. If you're looking for something good to read, I'd suggest any of them.